@user-784639335: That could be some fun! I followed you on Twitter, follow me back and we can try to work something out. 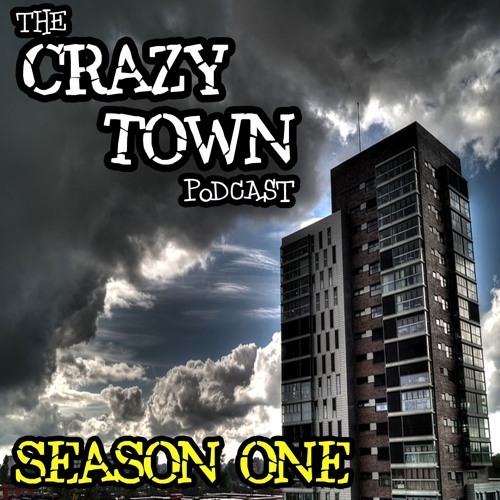 @thecrazytownpodcast: love it! we should collab someday!